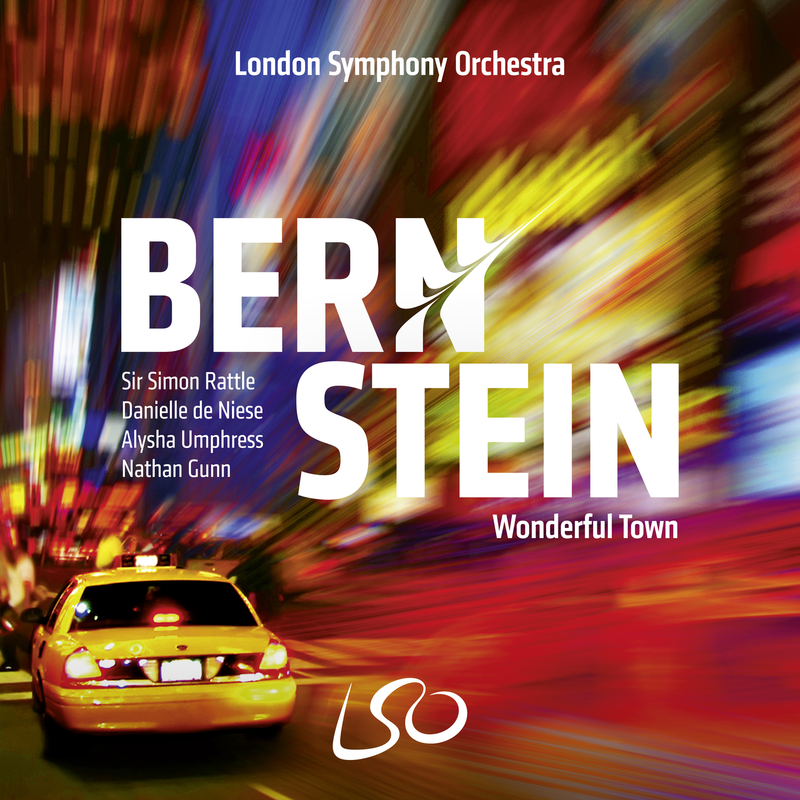 Sir Simon Rattle and the London Symphony Orchestra pay homage to Leonard Bernstein with a recording of Wonderful Town that captures the energy and excitement of sold-out performances from December 2017. Featuring an all-star cast led by Danielle de Niese and Alysha Umphress, this release coincides with worldwide #BernsteinAt100 celebrations marking the centenary of the Orchestra's former President. Bernstein's five-time Tony award-winning musical follows sisters Ruth and Eileen on their quest to make it big, pursuing careers in writing and acting from their cramped basement apartment in New York's bohemian Greenwich Village. Fresh from rural Ohio, the sisters end up getting more than they bargained for, realising that life in the Big Apple is not as glamorous as it may seem. A bright and cheery love letter to the city that never sleeps and the colourful characters inhabiting it, Wonderful Town draws on Fields and Chodorov's 1940 play My Sister Eileen, which itself is based on a series of autobiographical short stories by the 'real-life' Ruth McKenney. 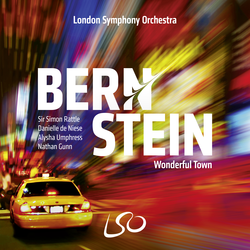 Bernstein's infectious score includes classic numbers such as 'Ohio', 'One Hundred Easy Ways', and 'A Little Bit in Love', as well as a riotous conga that had delighted audiences dancing in the aisles of the Barbican hall.